It is a great pleasure to write the word; but I am not sure there is not a certain impudence in pretending to add anything to it. Venice has been painted and described many thousands of times, and of all the cities of the world is the easiest to visit without going there. We had floated on, five miles or so, over the dark water, when I heard it rippling, in my dream, against some obstruction near at hand. Looking out attentively, I saw through the gloom, a something black and massive – like a shore, but lying close and flat upon the water, like a raft – which we were gliding past. The chief of the two rowers said it was a burial-place. On February 20 my Rosemary and I will be in Venice. On the next day we will go to an opening at the San Marco The Room – Contemporary Art Space where amidst the videos, paintings, sculptures and photographs I will have ten of mine on the wall for a show called Body Language. I have a most pleasing but disconcerting problem brought up by Henry James in his book which I have had since 1988. I found it a bit hard to read. Writer WilliamGibson gave me this advice, “To read James you must read him out loud.” The problem is I have read 27 of Donna Leon’s novels set in Venice. I feel I know Commissario Guido Brunetti rather well and his Venice is in my memory. When I read the next in a series, the places mentioned seem like places I have been to in the previous ones. And then there is one of the loveliest, saddest, most melancholy novels about Venice ever written, The Dead Lagoon by Michael Dibdin. And that is not all. 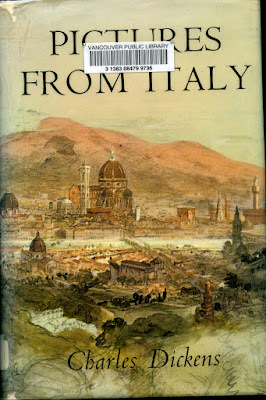 Gore Vidal who was of Venetian extraction wrote a lovely book Vidal in Venice (which I have and treasure). What am I to do if the 2019 Venice will be one that will seem alien and not familiar? 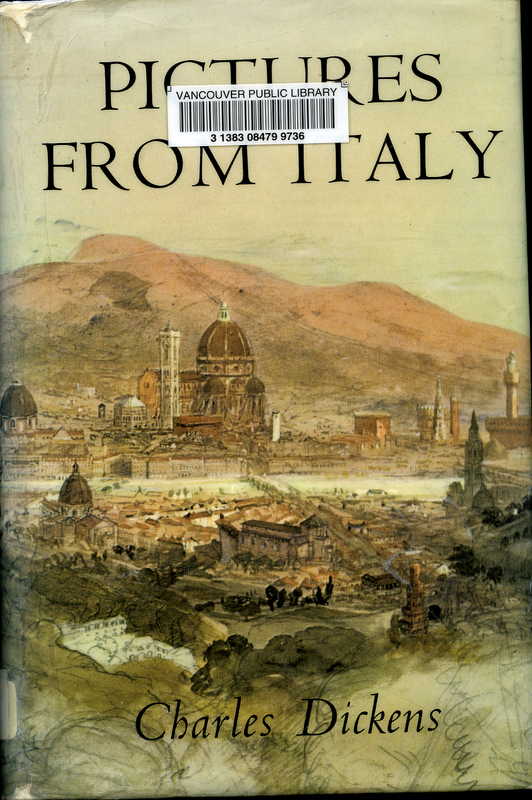 I do know that I will not steal (it is worth around $350) the Vancouver Public Library’s Pictures From Italy by Charles Dickens. 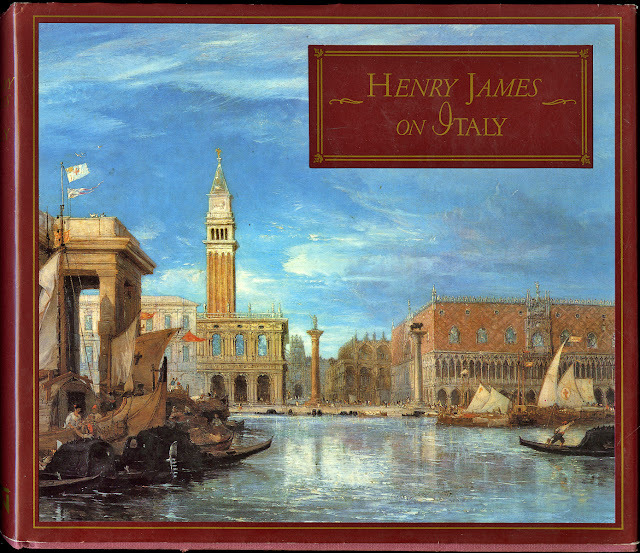 My companion in Venice will be Henry James.